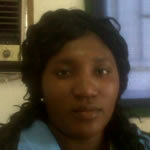 Siphokazi recently joined the community education and mobilisation unit as Senior Trainer. 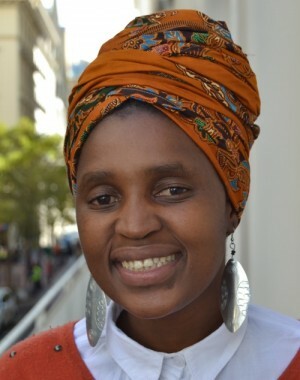 She holds an Honours degree in Social Development and a degree in Social Sciences (majoring in psychology and gender studies) from the University of Western Cape. Her previous work background experiences include HIV/AIDS peer education, doing facilitation and training in preventing the spread of HIV/AIDS and working with the youth on campus and within communities in the Western Cape. She worked at Metropolitan Health as a client adviser and has also worked for the Film and Publication Board as a Compliance Officer working in schools around the Western Cape, creating awareness about cyber space and its potential benefits and risks for youth.